Thalia Haven – the greatest ocean-view bathtub in sight? 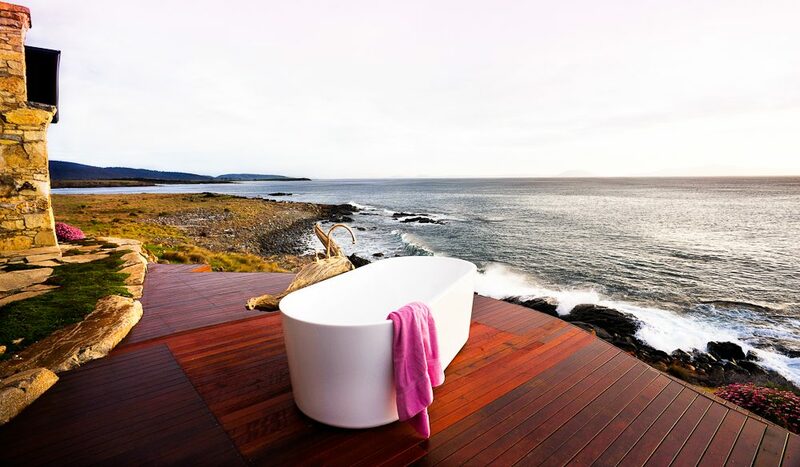 Wave to the waves from your own private tub: Thalia Haven, Great Oyster Bay, Tasmania (photo: Ray Joyce). 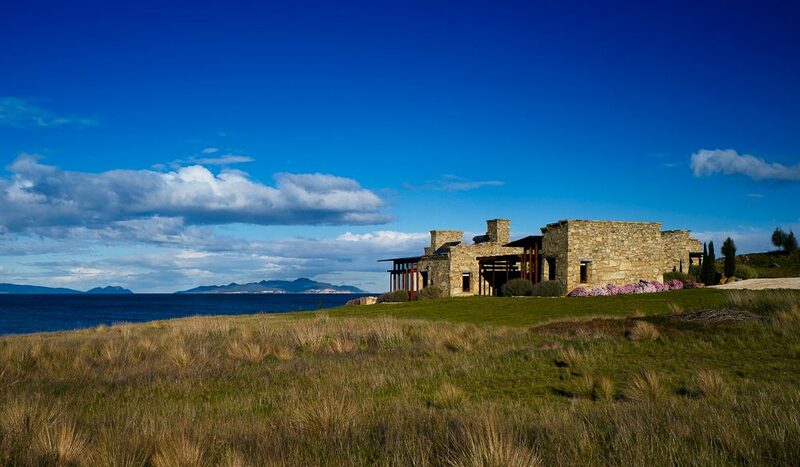 Despite wanting to keep it to ourselves, we simply couldn’t resist bringing you the incredible views from the deck of the luxe retreat Thalia Haven on Tasmania’s east coast. What better way to envelop yourself in all things winter than with a long, hot soak in the tub, wine glass in hand, as the waves of Great Oyster Bay crash below you. Bathe after sundown for a truly spectacular atmosphere – just you, the stars, the moon and the Milky Way. 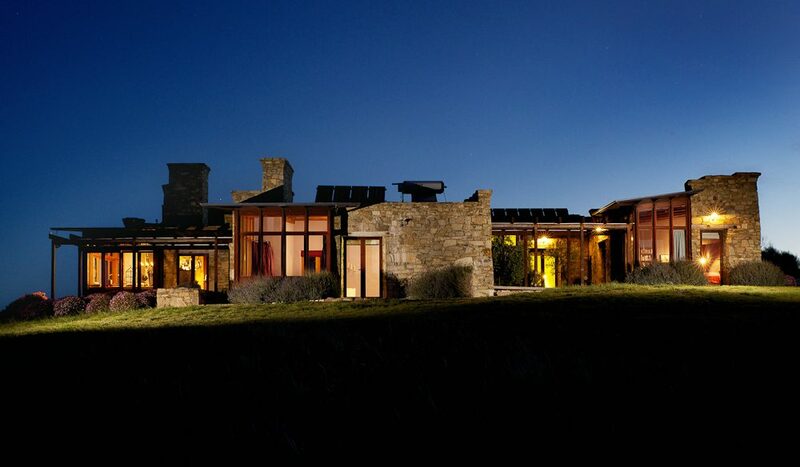 The rugged yet elegant house, which has been fully open since April, is completely wind- and solar-powered. 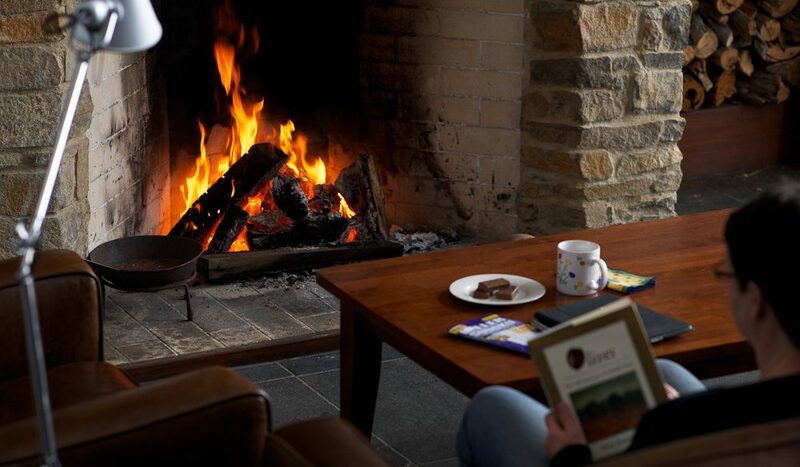 Set on 130 acres of coastal bushland, you’re never far from the ocean with sounds of the sea audible from every bedroom (of which there are four, each fitted out with a deluxe king-sized bed – hello sleep!). and watercolours also on offer – oh, and did we mention that tub? 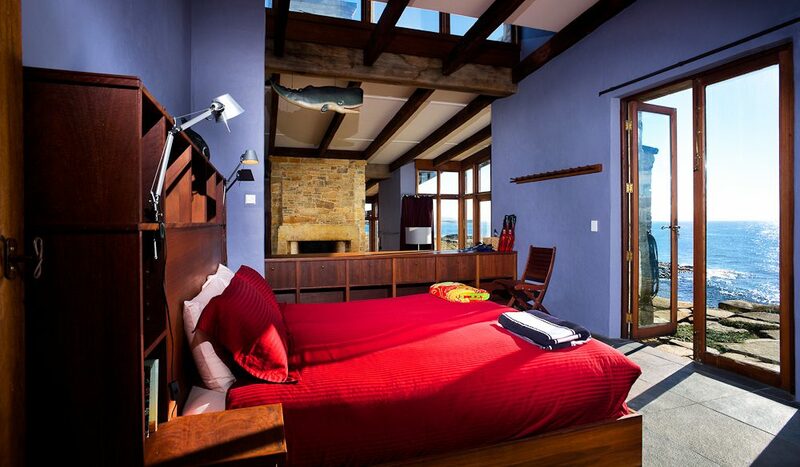 From $650 per night, minimum two-night stay.